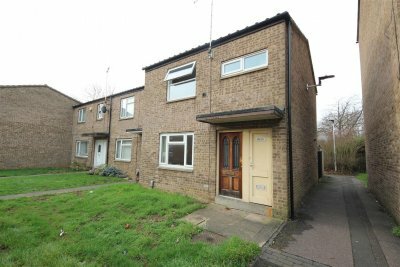 Regal Park are pleased to offer this 3 bedroom end of terrace property located in the popular location of Westwood. The property comprises entrance hall, utility room, lounge & kitchen/diner. To the first floor there are 3 bedrooms & a family bathroom(separate WC). The property has a rear garden.